The Investment Summit 2018 in Luxembourg brings together senior investment professionals, private bankers, advisors, family officers and wealth managers to discuss the key trends of the upcoming investment year of 2018. >> How much longer will interest rates stay low? >> What is the future of Asset Allocation? >> Where to search for Alpha? >> Is there money to be made in Sustainable Finance? >> How will Fintech change the way investments are made? The summit will include expert interviews, panel discussions, breakout sessions to exchange fresh ideas and will be followed by a networking cocktail reception. How much longer will interest rates stay low? Panel Discussion. What is the future of Asset Allocation? Outlook for Asset Allocation, in the superlow interest-rate environment. From traditional asset classes to risk premia and risk based asset allocation. Panel Discussion. Is there money to be made in Sustainable Finance? KEYNOTE: Meet the Author of “FinTech Innovation”, Discuss Dollar and Sense of Knowledge Digitization. 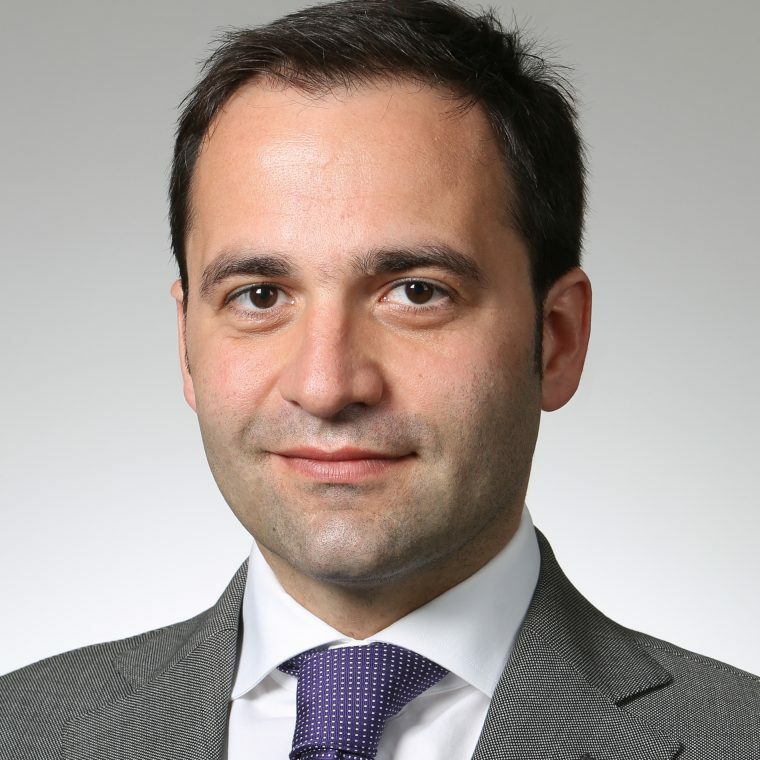 Kalin Anev Janse is a Member of the Management Board and Secretary General of the ESM and EFSF, responsible for Funding, Asset Liability Management and Lending. Kalin Anev Janse previously worked for the European Investment Bank, where one of his tasks was to coordinate setting up the EFSF. Prior to this, he worked as a Corporate Finance and Strategy Consultant for McKinsey & Company in the Netherlands. 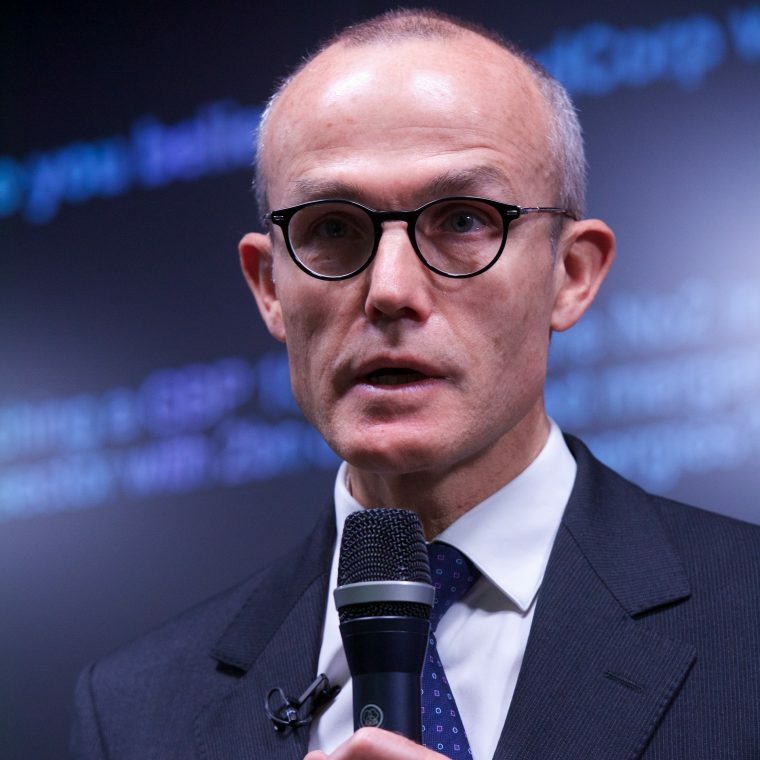 He has also worked in Investment Banking at JPMorgan in London, and in corporate governance and project finance for Honeywell Spain in Madrid. Kalin Anev Janse studied MSc. Business Administration in Strategic Management at the Rotterdam School of Management and Wharton at the University of Pennsylvania. For his undergraduate degree, he studied Business Administration in Finance, Banking and Insurance at the Vrije University Amsterdam. During his career, he attended executive education programmes at Harvard Business School and Harvard Kennedy School. He is a young global leader of the World Economic Forum. Davide Martucci performs the function of CEO and Chief Investment Officer at Next Gate Capital SA. 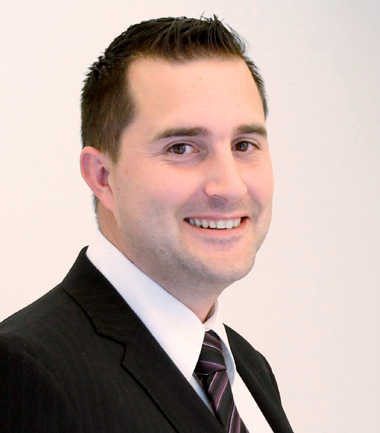 Davide is also the CEO of Motion Secure Asset Management SA, a Luxembourg family owned investment company. 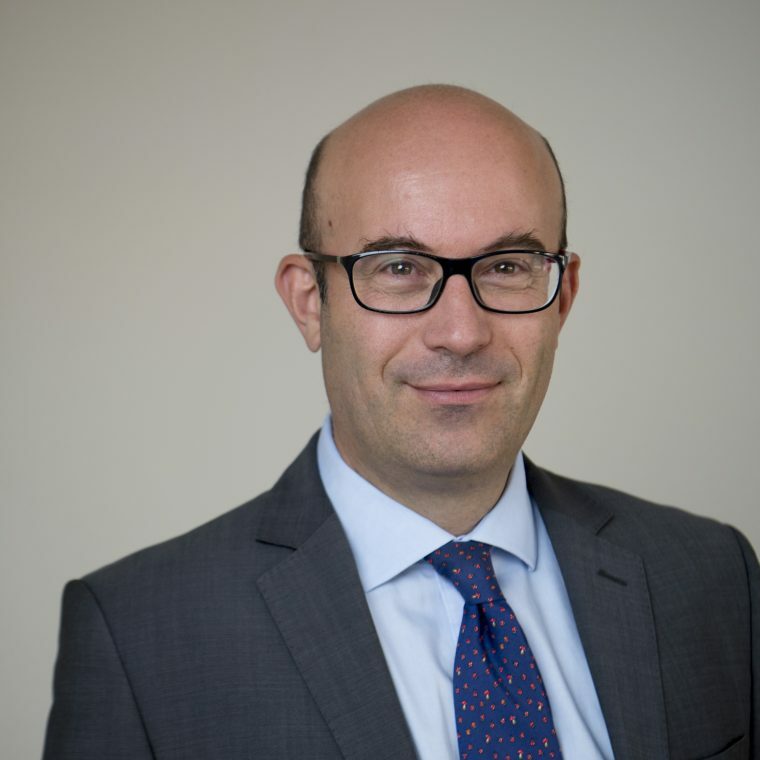 Prior to that, Davide has worked at UBS, evolving in various positions in the portfolio management in the investment banks and wealth management division. Davide obtained a degree from the University of Geneva. 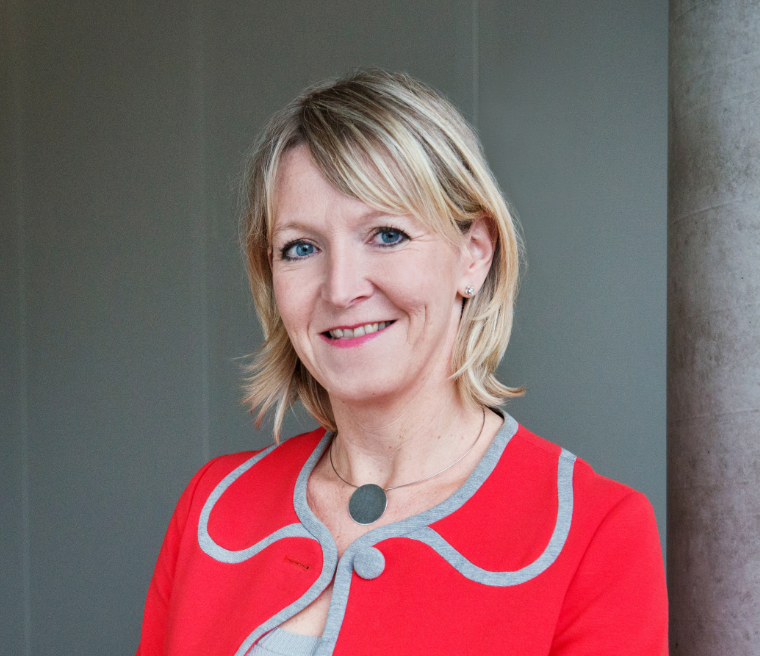 Deborah Fuhr is the managing partner and co-founder of ETFGI, an independent research and consultancy firm launched in 2012 in London offering a number of research subscription services. 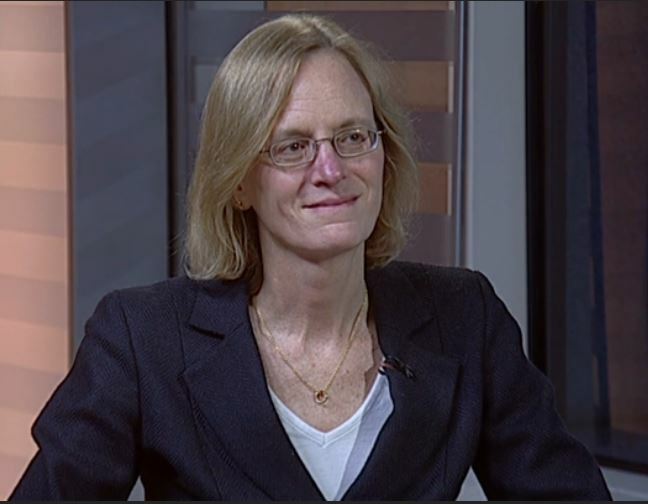 Previously, she served as global head of ETF research and implementation strategy and as a managing director at BlackRock/Barclays Global Investors from 2008 – 2011. Fuhr also worked as a managing director and head of the investment strategy team at Morgan Stanley in London from 1997 – 2008, and as an associate at Greenwich Associates. She holds a BS degree from the University of Connecticut and an MBA from the Kellogg School of Management at Northwestern University. Fuhr was the recipient of the 100 Women in Finance 2017, European Industry Leadership Award as well as the 2014 William F. Sharpe Lifetime Achievement Award for outstanding contributions to the field of index investing. Fuhr is one of the founders and on the board of Women in ETFs, one of the founders and on the board of Women in ETFs EMEA chapter, is on the board of Cancer Research UK’s ‘Women of Influence’ initiative to support female scientists. 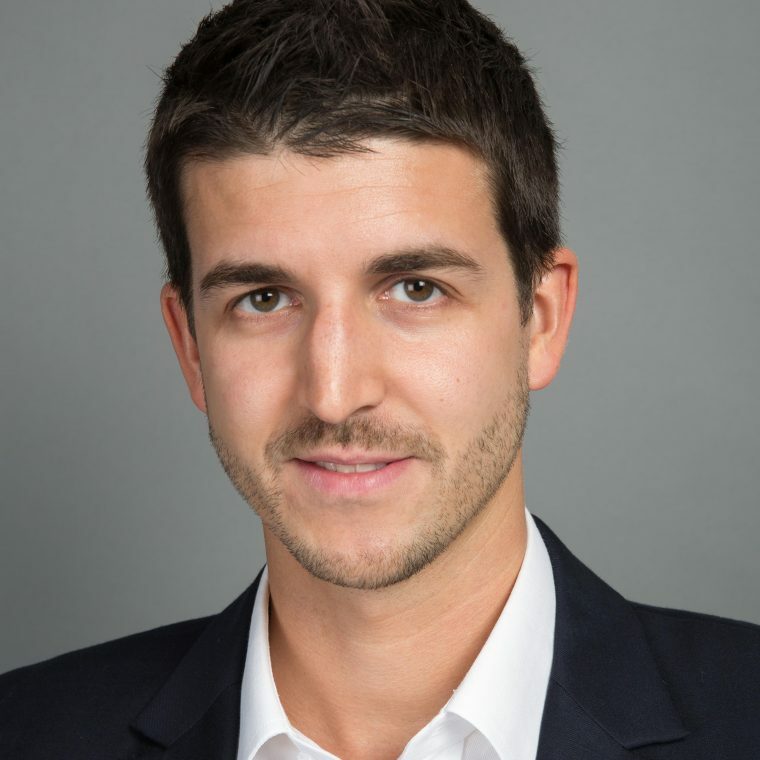 Dimitri Huwyler is the Head of Quantitative Strategy and co-founder. Dimitri worked in the investment division of UBS as an investment Advisor involved on quantitative Strategy. Before that he worked in the Data department at UBS Hong-Kong focusing on digitalization. Prior to joining UBS, Dimitri worked in a R&D department focusing on image and video processing at Sony in Japan. 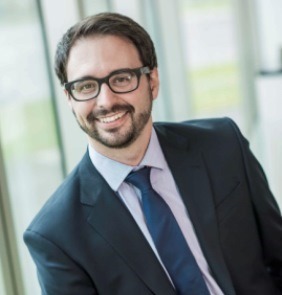 Dimitri holds two Master of Science in Engineering in the fields of Communication Systems and Financial Engineering from the Swiss Institute of Technology in Lausanne (EPFL). He also pursued a minor in Management of the Technology from the same university. Dries Dury holds a Master in Economic Sciences from Ghent University. He is CFA Charterholder since 2015. 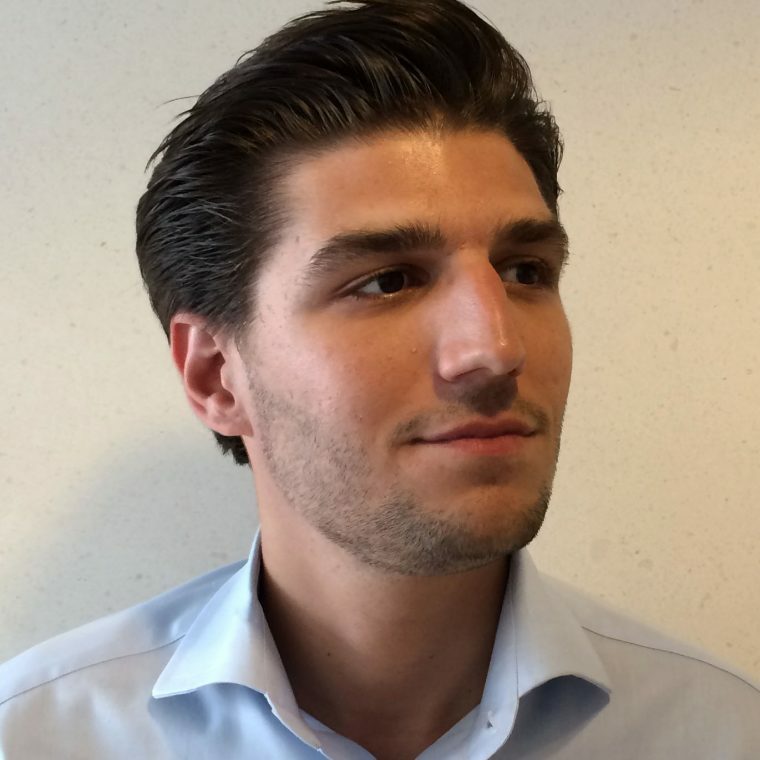 He started his career in the research department of the National Bank of Belgium (4 years) and joined Bank Degroof as sell-side equity analyst in 2011. He has been an equity fund manager at Bank Degroof’s fund management company since 2013. In November 2015 he became co-manager of the World Sustainable Equities Fund. Francois focuses on several market segments such as derivatives, risk solutions, corporate finance and private equity. He maintains an holistic view of the product offering when designing solutions for clients. Francois started his career in fixed income quant research at CACIB in New York. He worked at UBS in London as managing director in Equity Derivatives, Corporate Solutions, Equity Capital Markets and as senior banker at Société Générale in Paris in charge of a portfolio of global hedge funds and financial institutions. He then created an asset management company in Paris and Luxembourg which he managed for a few years before joining Bloomberg. 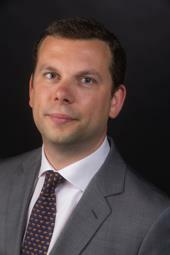 Based in Luxembourg, Lionel Balle is Head of the Fixed-Income Fund Management team for Richelieu Investment Funds. He joined the group’s Asset Management team in 2010 and has more than a decade’s experience in the fund industry. Maarten Geerdink studied to be an economist at the University of Amsterdam. He started his career as a consultant in corporate finance. He then worked as a portfolio manager at the Shell Pension fund in the Netherlands and at Brevan Howard Asset Managent in London. In 2009 he moved to Brussels to work for Petercam Asset Management where he was fund manager for a number of total return funds and was chairman of the asset allocation committee. Maarten is currently Partner and Chief Investment Officer at Econopolis. 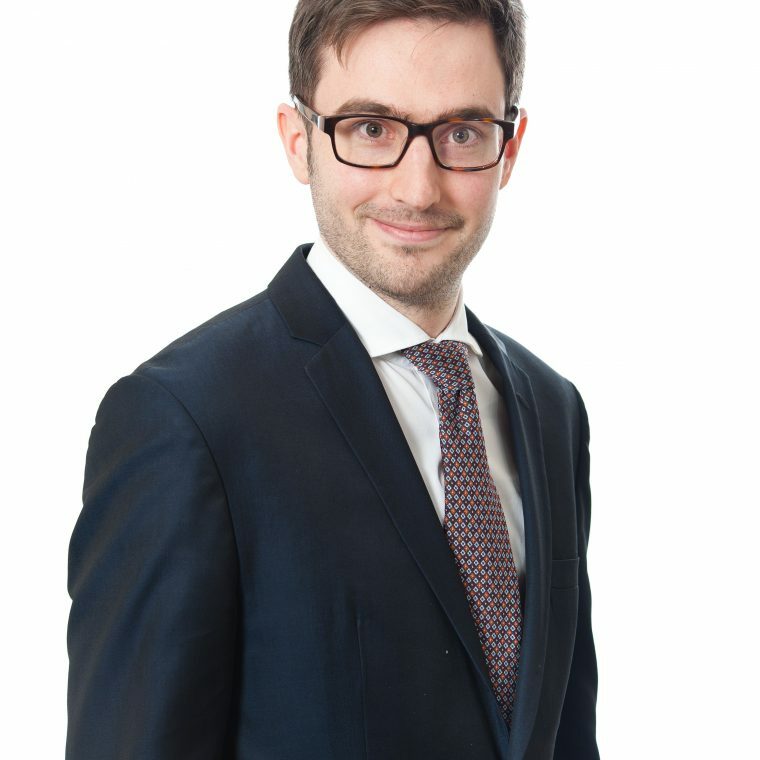 Stéphane Déo is multi-asset strategist at LBPAM, he joined the company in August 2017. The two preceding years, he was Chief Global Strategist at Empirical Research Partners in New York, producing equity strategy research on the international equity market. Prior to that he spent 15 years at UBS, first as Head of the European Economic Research team, then as Global Head of Asset Allocation. In addition he also had the managerial responsibility for all the strategy teams at UBS, including the Equity Strategy team, the FI Strategy team and the FX Strategy team. He also worked for Goldman Sachs as an economist and for the OECD. He has been a teacher in a number of French business schools. 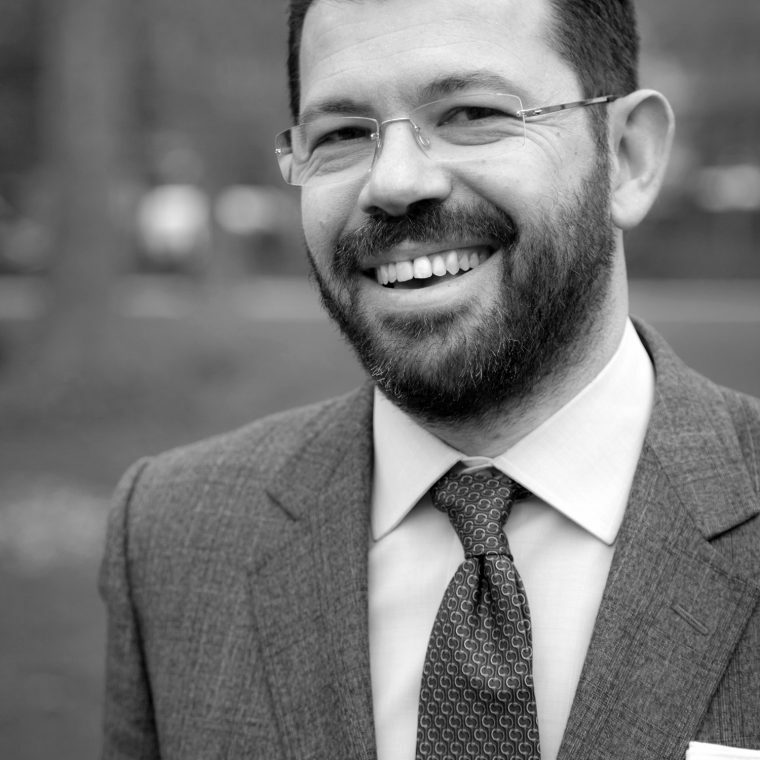 Stéphane has a diploma from HEC Business School, a DEA in economics from Delta, a Doctorate in Finance from HEC and spent a year as a visiting scholar at the Haas Business School in Berkeley. Tom Theobald is the Deputy CEO of Luxembourg for Finance (LFF), a public-private partnership between the government and the financial services industry in Luxembourg. In his role as Deputy CEO, Tom assists the agency in its strategic mission to develop the Luxembourg financial centre and promote its expertise and diversity abroad. Tom Theobald previously worked as Adviser at the Luxembourg Bankers’ Association (ABBL), where he was in charge of Communication and Press relations. He also held the position of Secretary of the ABBL Board of Directors. Prior to joining the ABBL in 2008, he served as an attaché to the Permanent Mission of Luxembourg to the United Nations in New York. Tom holds a PhD in English Literature from the University of Newcastle-upon-Tyne.